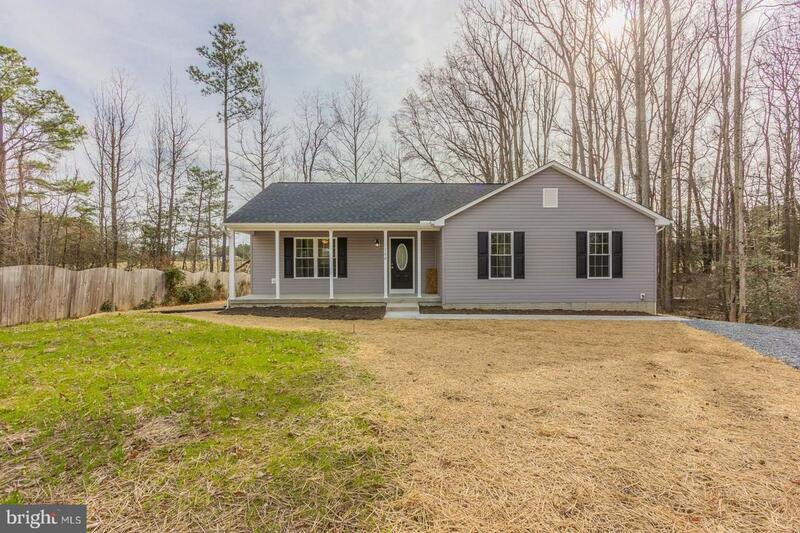 ***If Ratified by Tuesday, April 30th 2019 - HOA Buy In Fee of $1300 Paid By Seller & 12X10 Deck. 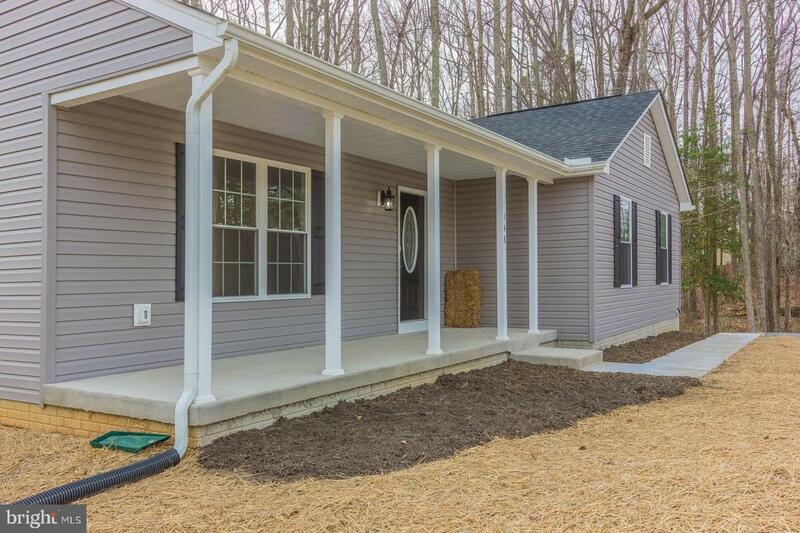 *** Beautiful Newly Built 1344 sqft Rambler with 3 bedrooms, 2 bathrooms located in Ruther Glen. 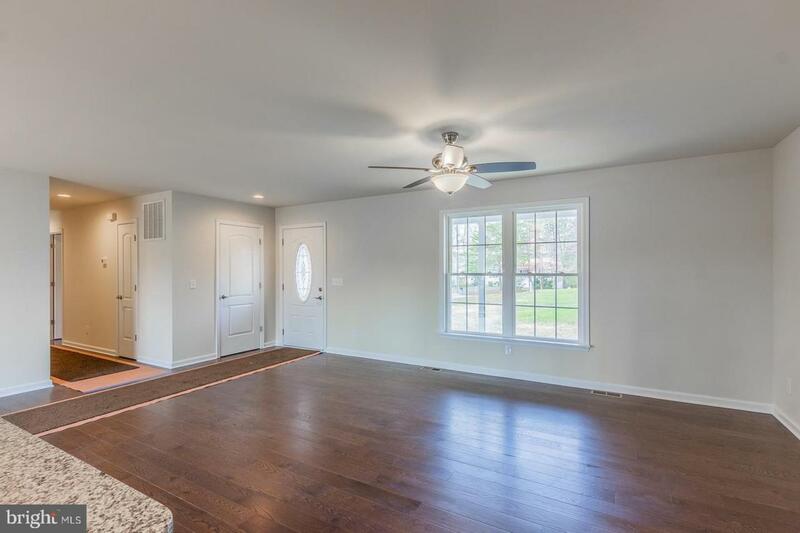 Open Floor Concept with Hardwood floors throughout. 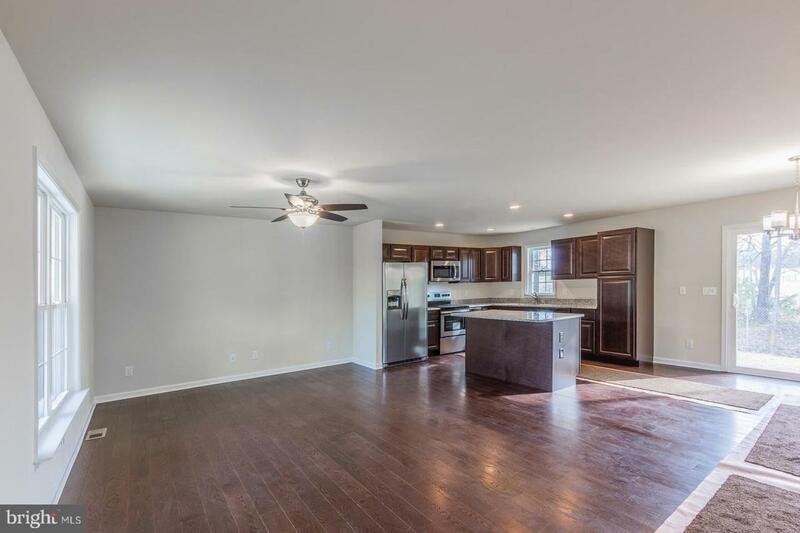 Kitchen has Granite Countertops, Island and Stainless Steel Appliances. Master Bedroom has a Walk-in Closet. Bathrooms and Laundry Room have Ceramic Tile. Ceiling fans in Living Room and all of the Bedrooms. Septic Alternative Sand Mound, comes with 2 Year Service Agreement. Close to Restaurants and Shopping.